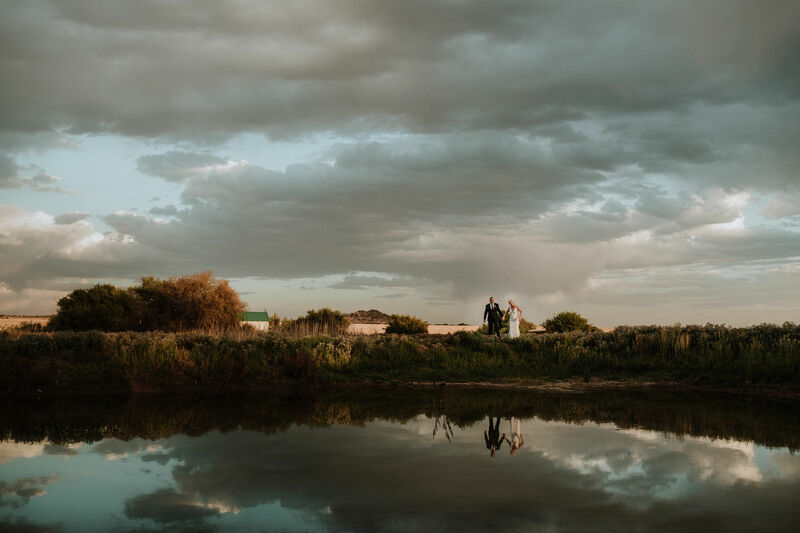 This is the perfect location for your most memorable day. 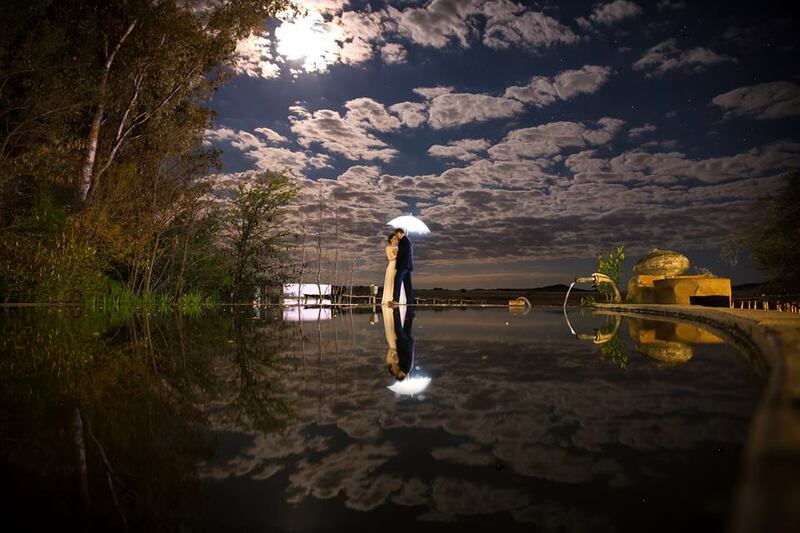 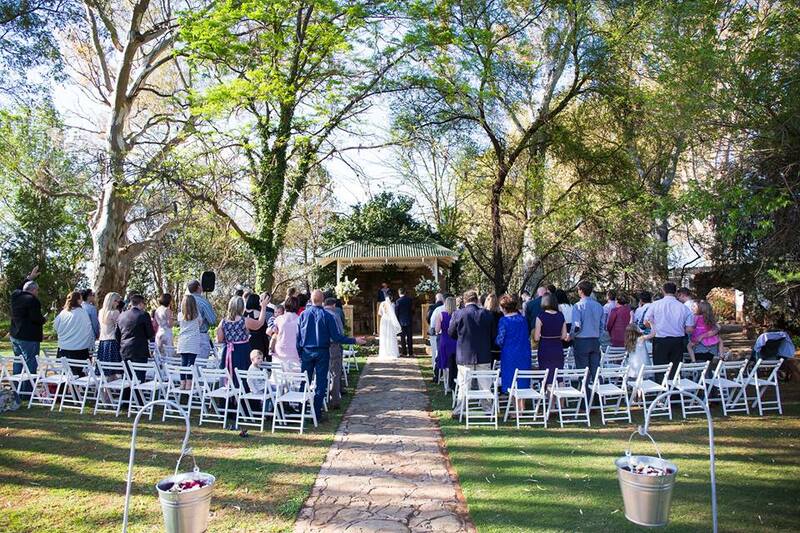 You choose the ideal background for your Wedding function; whether a Marquee tent or open-air, surrounded by nature. 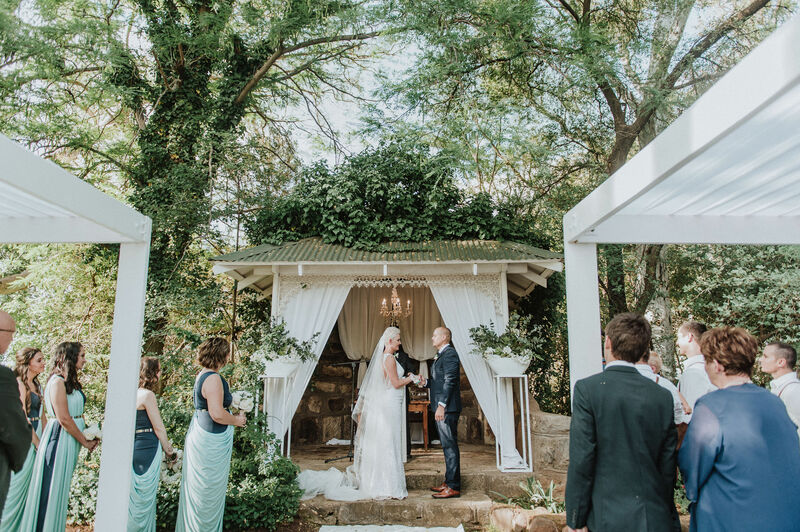 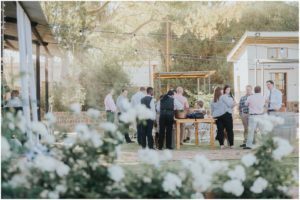 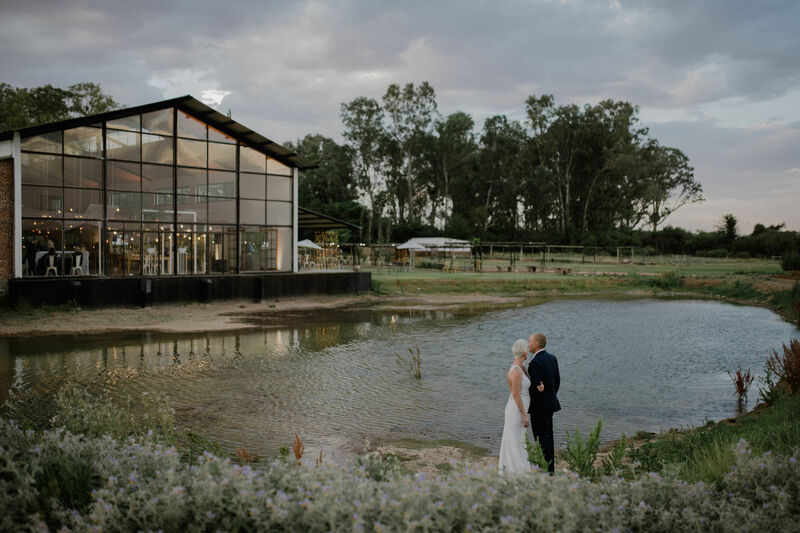 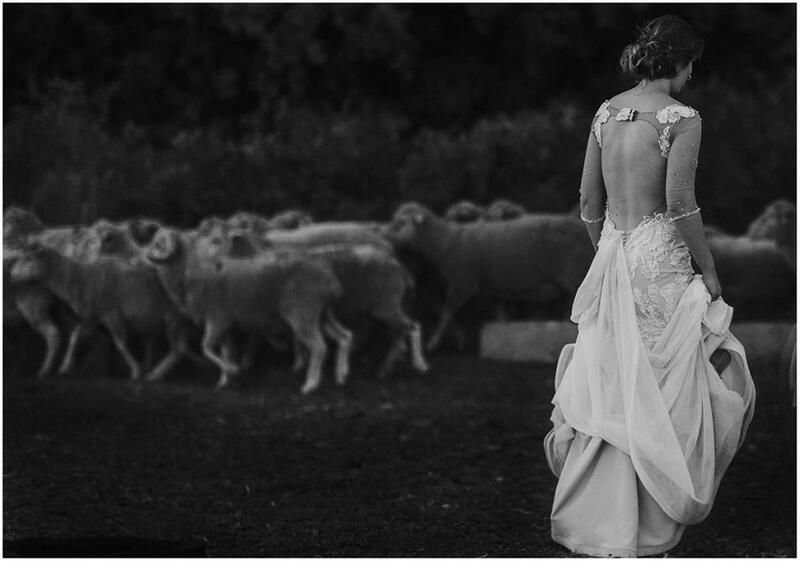 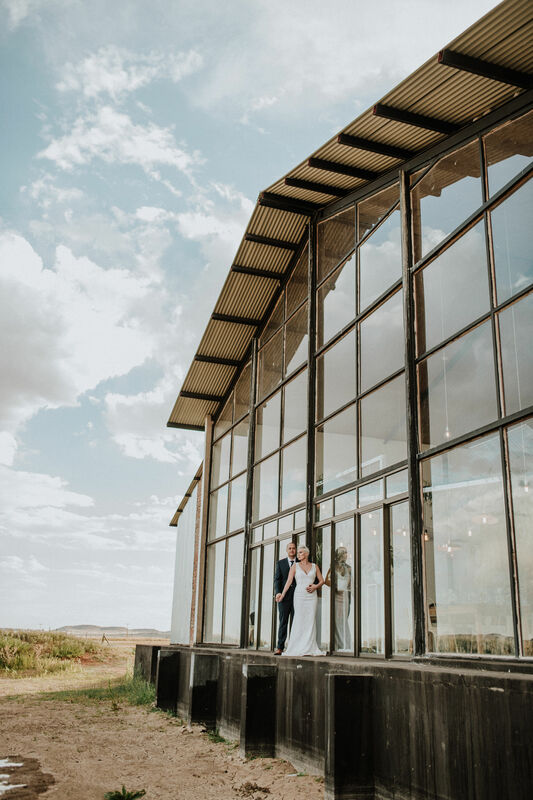 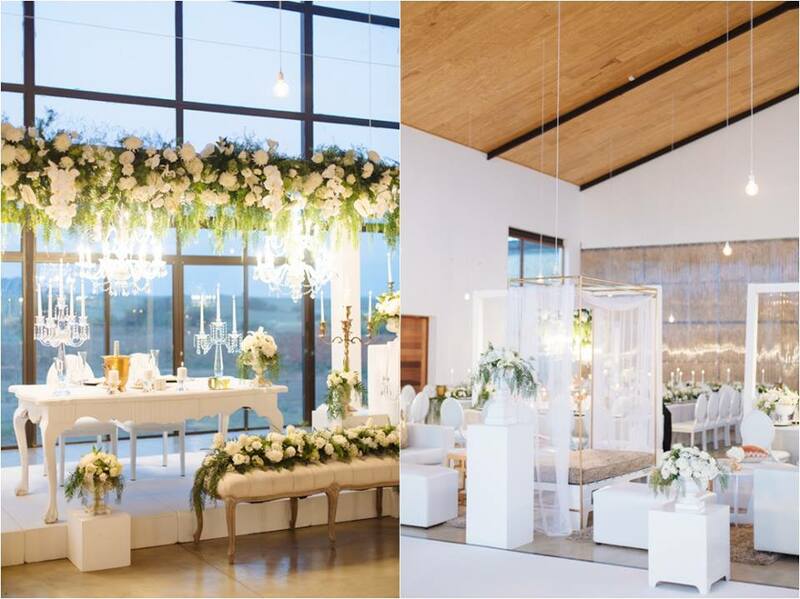 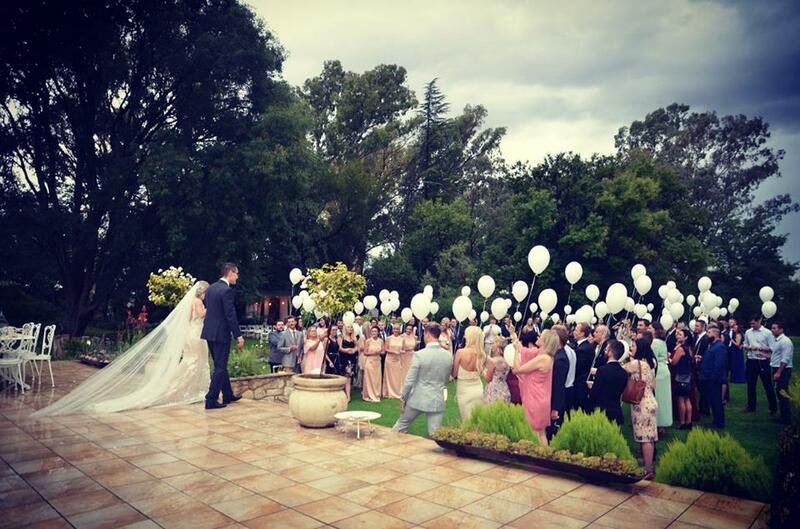 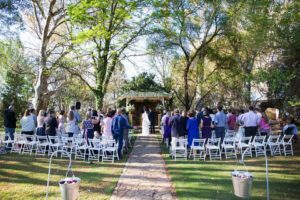 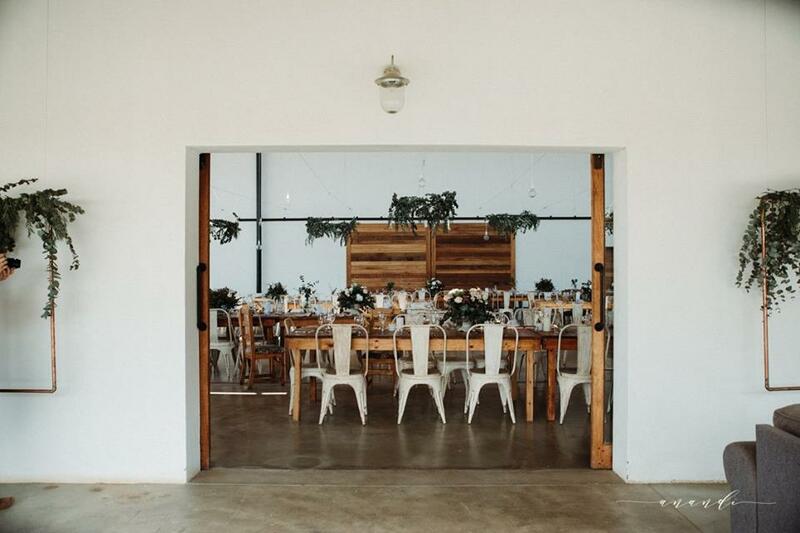 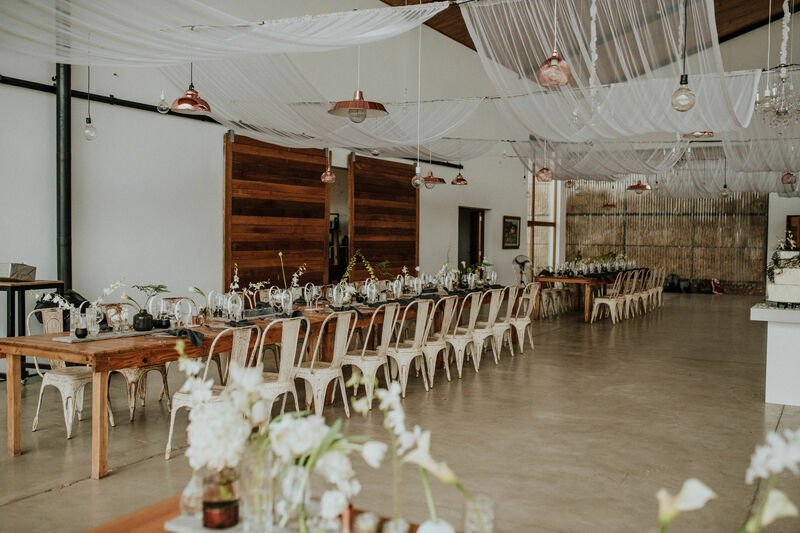 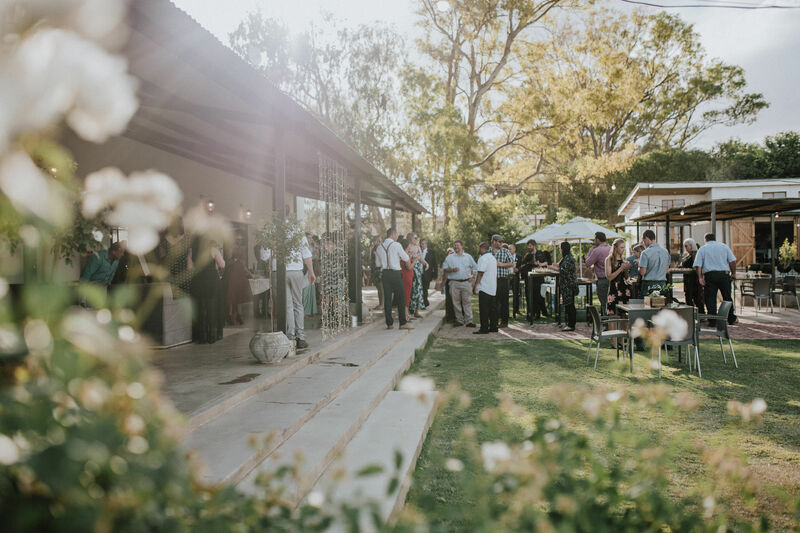 De Oude Kraal’s newest edition is our Feast Wedding Venue. 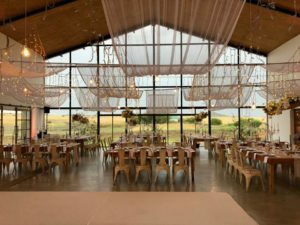 The Design was done by the Lombards family son-in-law Jan Hendrik Nel a lecturer at the Department of Architecture at the University of the Free State. The building is a beautiful design of Free State farm with a contemporary twist. 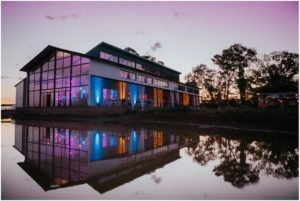 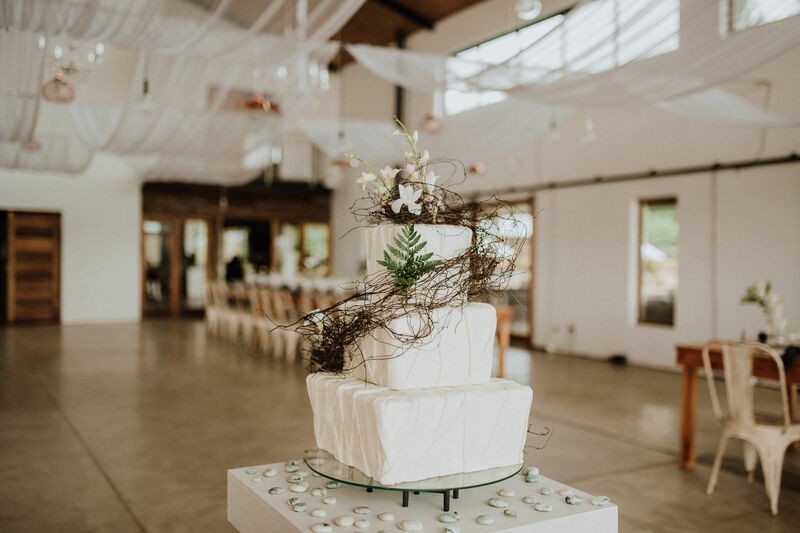 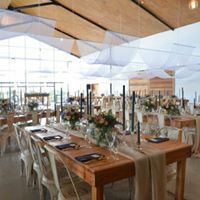 This is the ideal Venue for your special day with the building being flexible to whatever your needs are from a small intimate wedding of 50 to a big party of 180 this is the Venue for you. 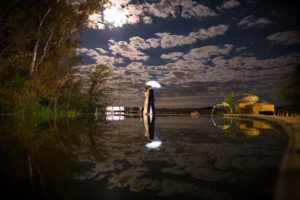 Accommodation available on site for about 56 people, we have 12 Standard rooms and 11 Luxury rooms. 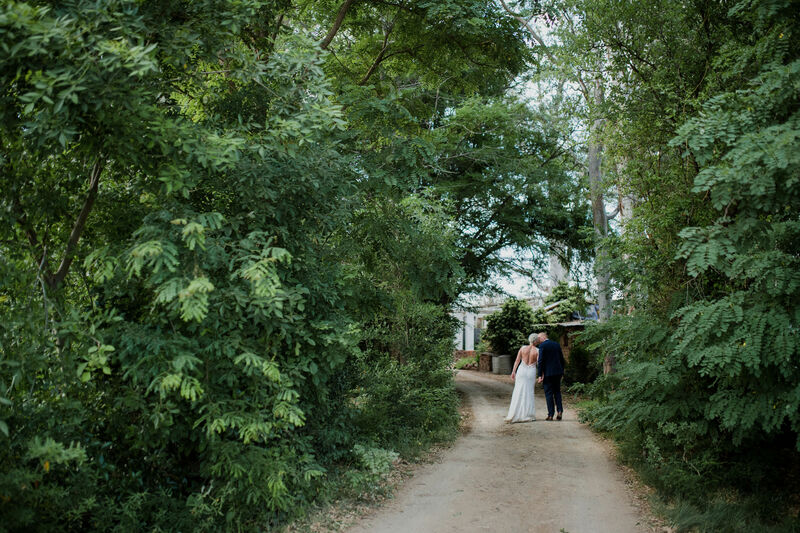 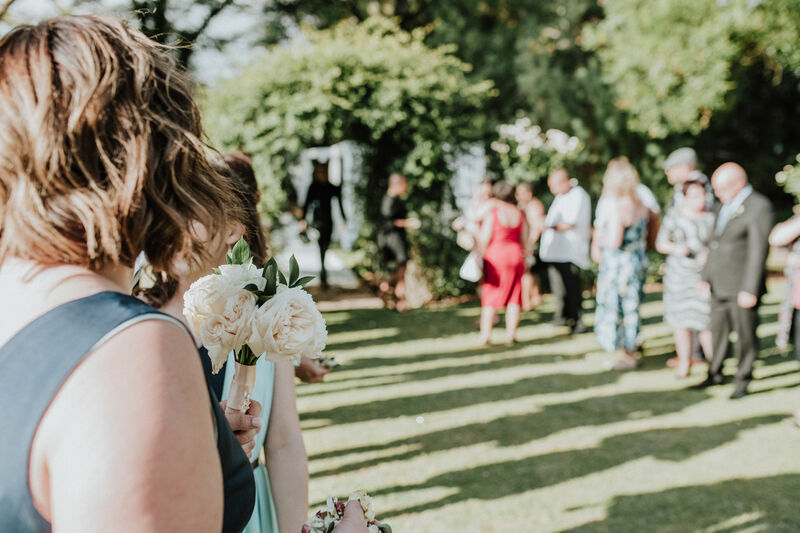 The ceremony is held in our spacious gardens, pre-drinks and canapes can also be done in the gardens with Exclusive Wedding package and then guest will move to the Wedding venue for the reception to be moved with the magnitude of it all. 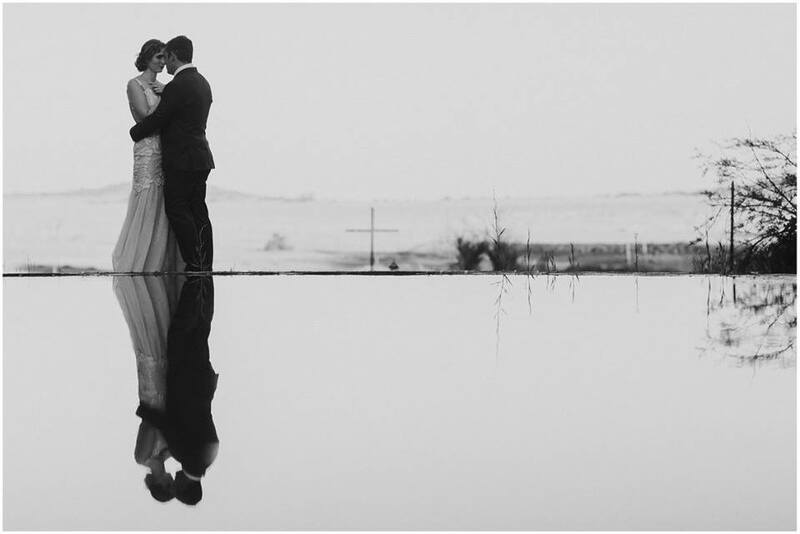 We are the perfect all in one wedding venue, from your first appointment we see to meet your needs and enjoy the journey with you. 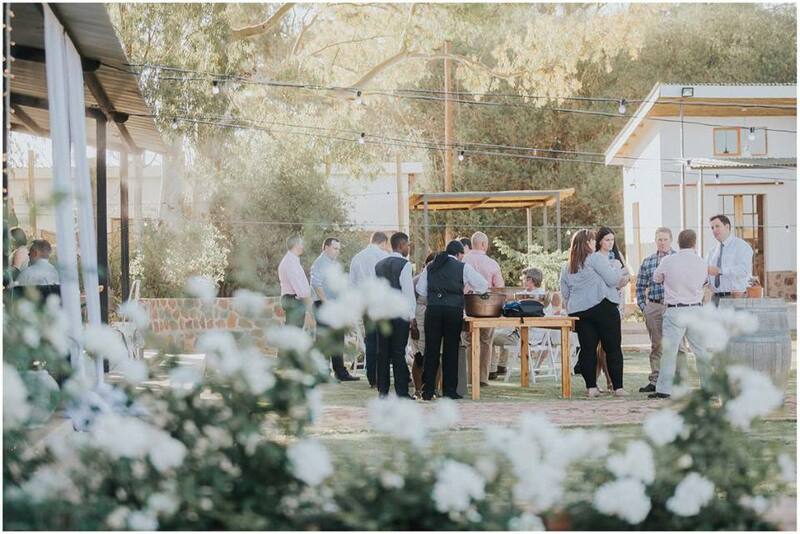 The menu options can accommodate whatever your needs are, from fine dining cuisine to buffet, spitbraai and even an informal carnival option. 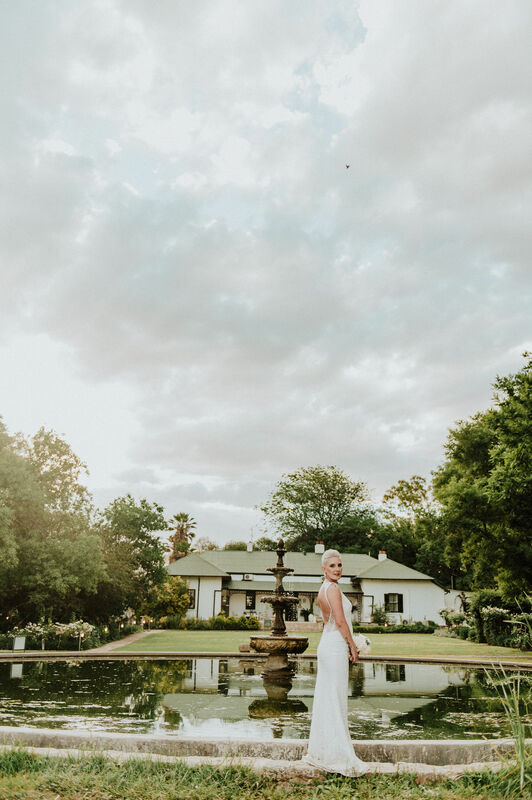 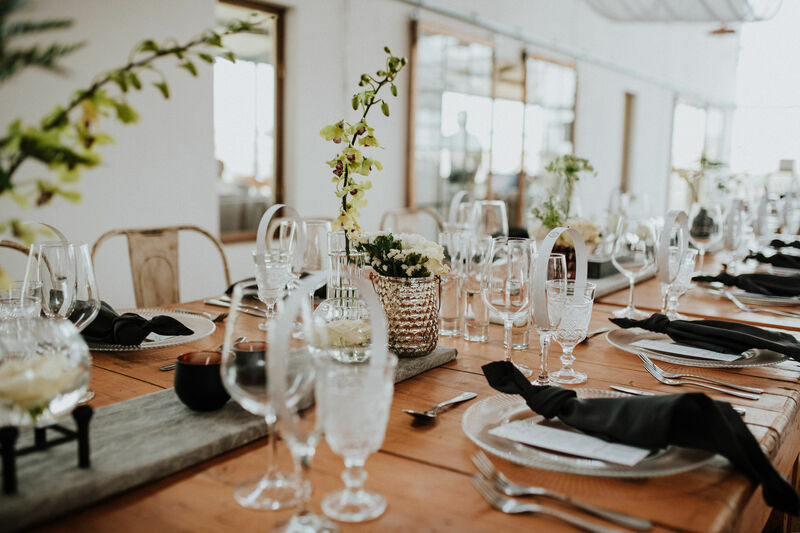 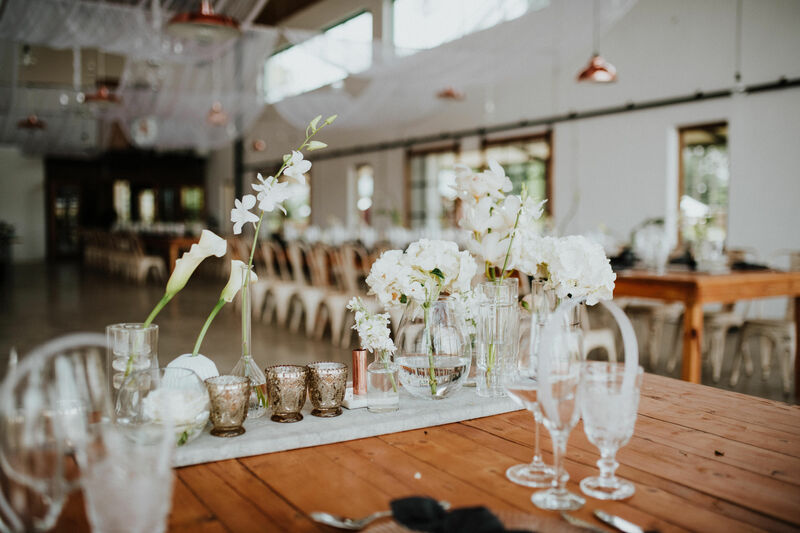 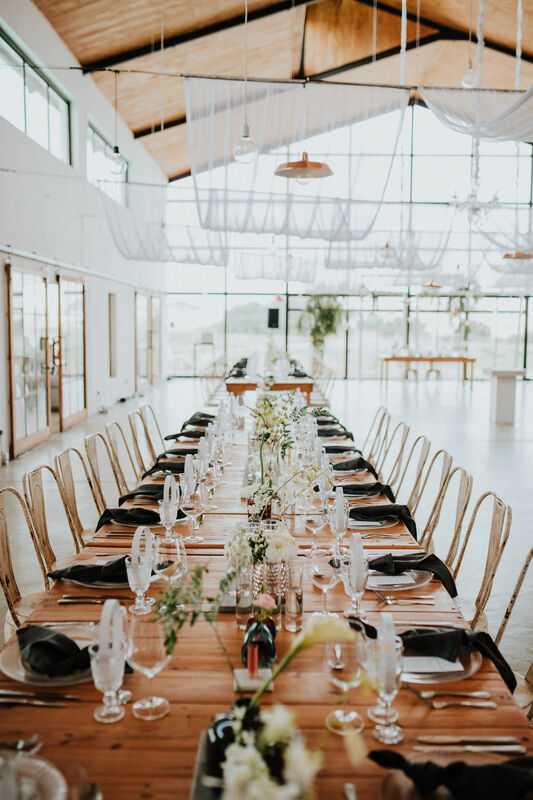 De Oude Kraal is known for the food and with our great range of wines and drinks available we will make sure that your guest receive a Feast fit for royalty.